We hope to see you on Easter Sunday, April 21st!  Hibernia is a church where families thrive and we have place for everyone. Easter is a great time to connect with us and at any of our three services you can expect engaging worship and a challenging message from God's Word!